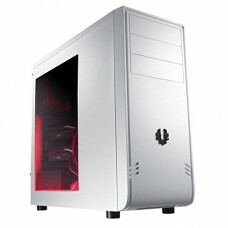 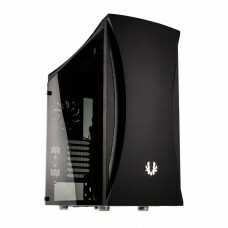 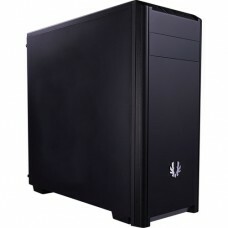 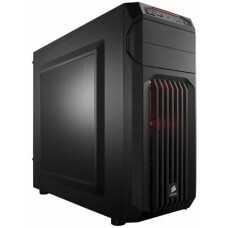 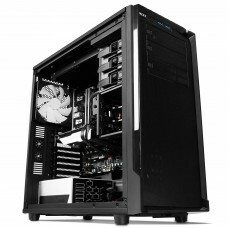 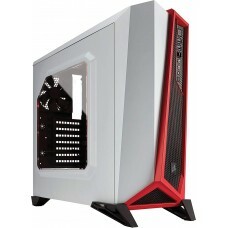 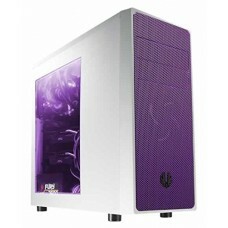 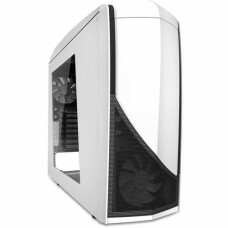 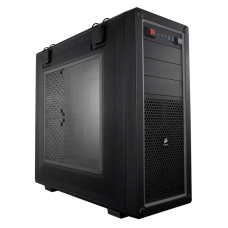 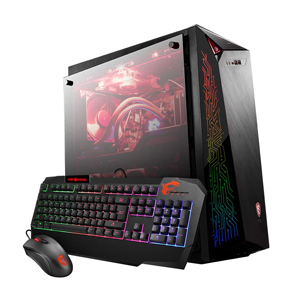 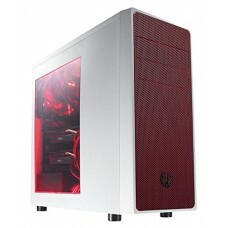 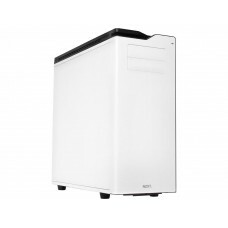 Aurora comes with high quality temper glass side panels on either sides of the chassis.“ASUS aura” C..
Case Type: ATX mid towerMaterial: Steel, plasticM/B Type: ATX, MicroATX, Mini-ITXExpa..
Case Type: ATX Mid TowerM/B Type: ATX, MicroATX, Mini-ITXExternal: 2x 5.25"; Internal: 3x 3.5", 3x 2..
BitFenix BFX-NOV-100-KKXSK-RP SpecsCompatibilityMotherboard SupportATX, Micro-ATX, Mini-ITXExternal ..
Case Type: ATX Mid TowerMaterial: Steel, PlasticExternal: 3x 5.25"Internal: 3x 3.5", 3x 2.5"Expansio.. 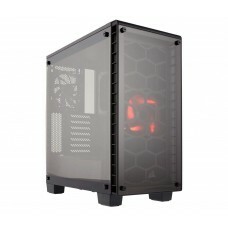 Tons of fan mounts: Front - 2 x 140/120mm (1 x 120mm LED included) Top - 2 x 120mm Rear - 120mmUSB 3.. 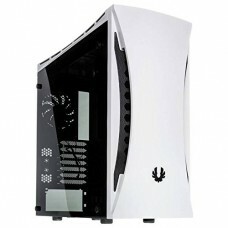 Beautifully TemperedBeautifully simple and engineered to perform: the Crystal 460X has two-panel tem..
ModelBrandNZXTSeriesH630ModelCA-H630F-W1DetailsTypeUltra TowerColorWhiteCase MaterialSteel / Plastic..
NZXT's made of durable ABS plastic, provide full coverage literation for the system, giving complete..
View largerThermaltake Core P5 Tempered Glass EditionATX Open Frame Panoramic Viewing Mid Tower Comp..
BATTLE-READY.When it’s time to take your competitive gaming on the road, the Vengeance C70 mid-tower..